It’s the beginning of the year and time to reflect on last year and changes I want to make for this one. No, I don’t want to publicly declare a list of resolutions and set myself up to fail miserably attempting to adhere to them. However, I do want to look back at some of the positive things I did last year that made me happy and try to focus on doing them more often. So to that end here’s my list of things I want to focus on more this year. Many of the podcasts, articles, and books I’ve been consuming over the last few years have all reinforced that meditation is an exercise that can provide many benefits. Last year I had several periods where I tried to learn the practice. I began by using Headspace, but then switched over to Calm which I liked better. Then closer to the end of the year I began trying out the Waking Up app as well. I’m also reading 10% Happier by Dan Harris which also discussed meditation. My limited experiments with this have shown some positive effects and I plan on dedicating myself more to it in earnest this year. Visiting new places across the world has become a priority for me. 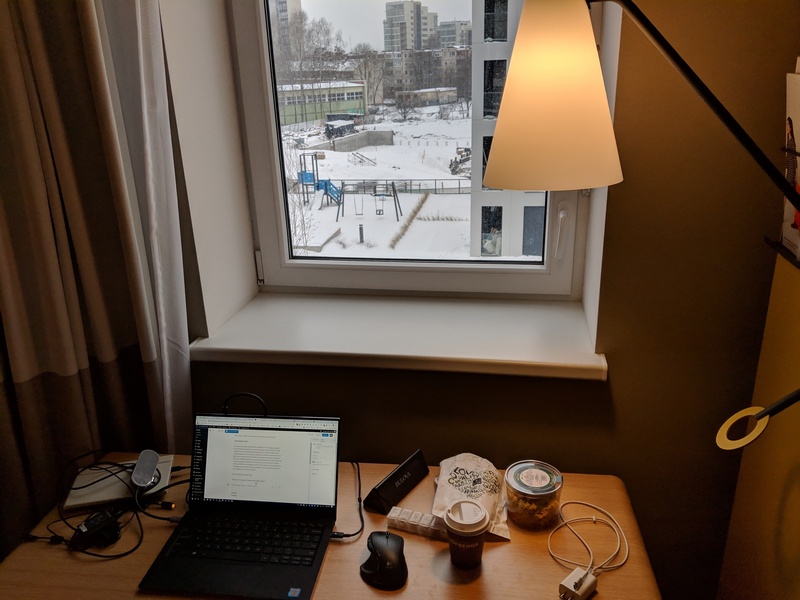 I’m writing this post to you from my hotel room in Vilnius Lithuania. This has been my first visit to Europe and its clear I waited far to long for venturing to this side of the world. 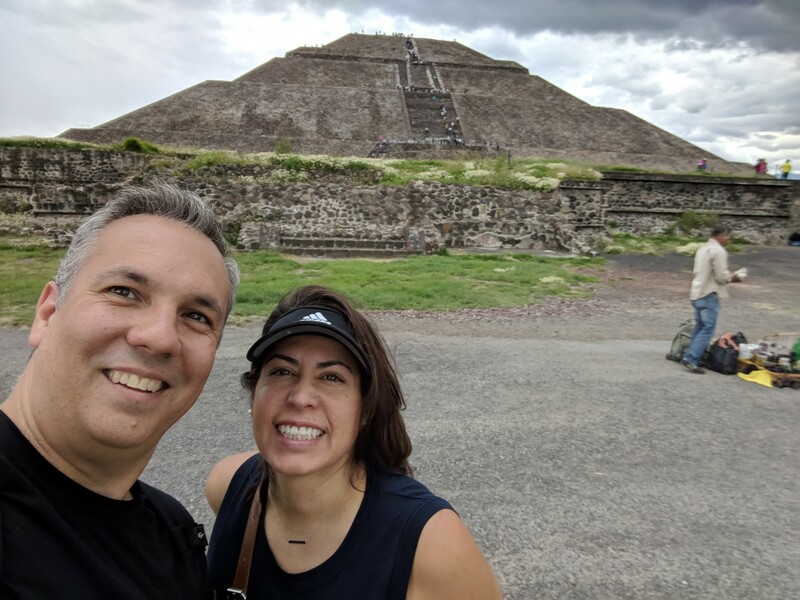 Last year Esther and I upped our travel game having spent much of our time at locations in Mexico including this journey to Mexico City which lead me to write about the experience. In March I’m going to Spain and plan on trying to venture on several other trips this year. Just as I’ve read about the benefits of meditation I’ve seen many signals from articles I’ve read that the road to happiness is paved much more by experiences than acquiring physical possessions. Last year Esther and I attended many concerts, many of which were of bands I was fond of in the 80s. These concerts not only created a memorable event when attending, but also re-kindled memories for myself and friends we attended these with to wax nostalgia and reminisce of many great past memories. Traveling weaves perfectly into this goal as well. Finding ways to experience the outdoors and nature are also high on my list. Esther and I love to go hiking and we’ll have to find new locations to explore here. 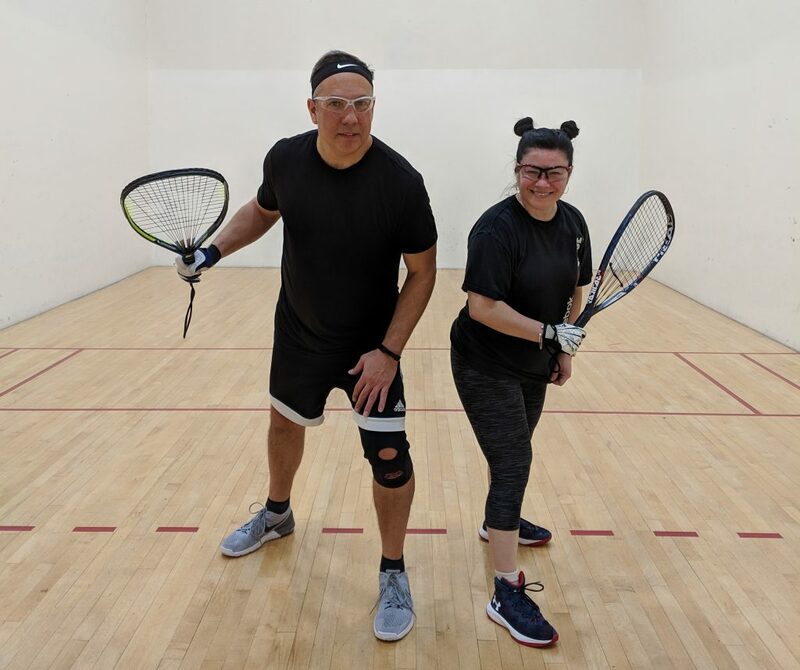 Racquetball has provided me with a way to enjoy competition and meet many new friends. Last week I competed in my first International Racquetball Tour event which is something I’ve wanted to experience. I look forward to competing in more events this year as long as I can keep my knee in tact. So I will continue to find things I can exchange money for that will only provide me with a mental voyage and I can continue to re-live in the future. I haven’t done as much of this as I would have liked to last year. Being in the company of friends and family triggers a tingly dopamine in my brain that always brings a smile to my face. Sharing experiences and memories neatly ties in to my last goal, but also sharing toughts, learning from and mostly laughing with friends and family brings me great joy. Esther and I have also expanded our experiences that have exposed us to many new friends over the last 2 years which have exposed us to many new thoughts and perspectives. My last post discussed the barriers I had setup for myself that have limited my writing but I plan on changing that this year. I’m already off to a great start and hopefully can keep it up. 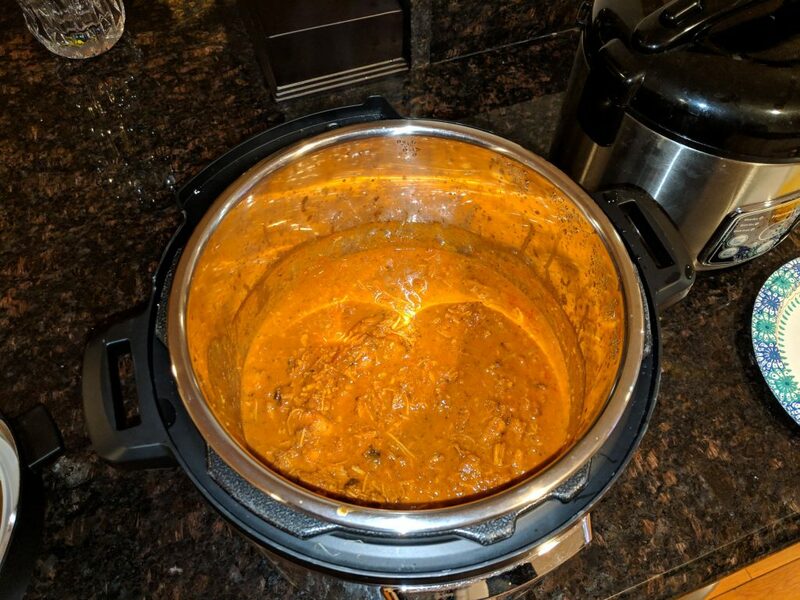 I’m definitely not one to cook too much. 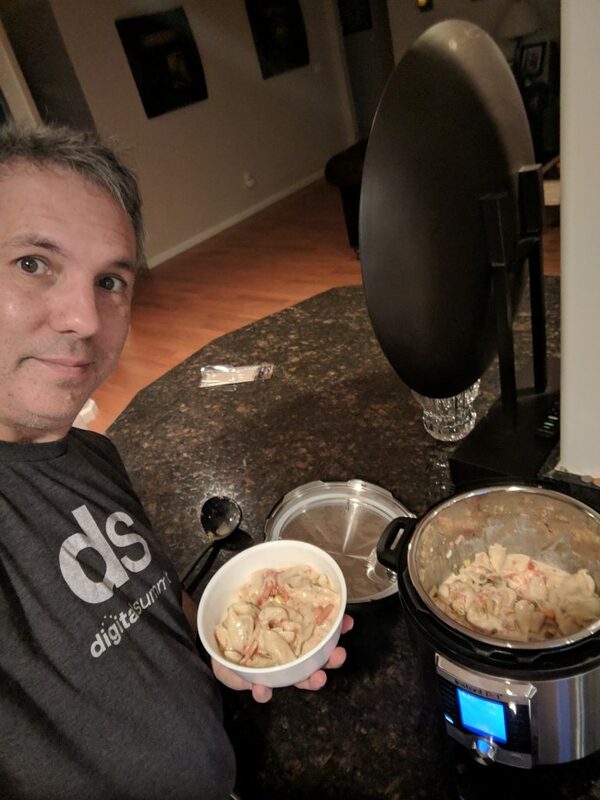 My menu is very limited but last year I was seduced by the stories of easily creating great meals with an Instant Pot. 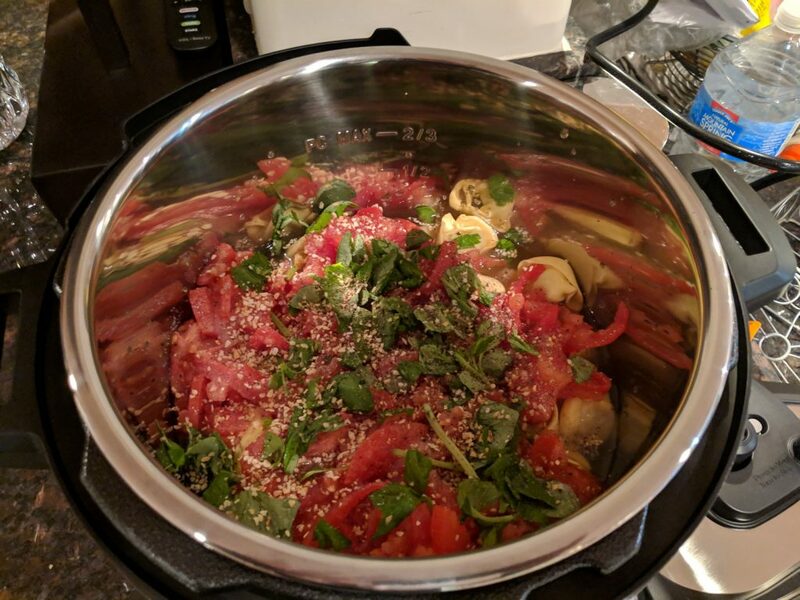 Well I acquired one of these fine culinary tools for Christmas and I’ve already created two dishes with it and sure it may be a bit boring and cheating to use one of these but it may be a gateway for me to expand beyond its simpleton culinary method. Well that’s pretty much it. Do you have your own list of things you want to do more of in 2019? Do you have any thoughts or tips on mine? Share them in the comments.